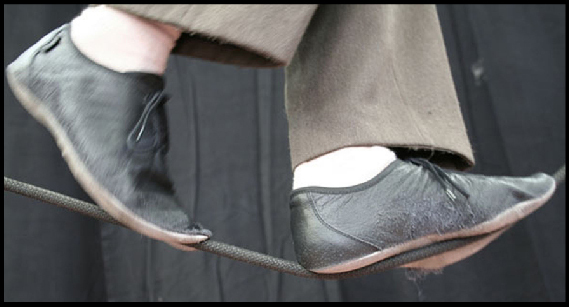 We have a circus performer specialising in slack rope, juggling and object manipulation. As a solo performer I have participated to several cabarets around Europe with my acts, combining theatre and circus with humour and poetics. 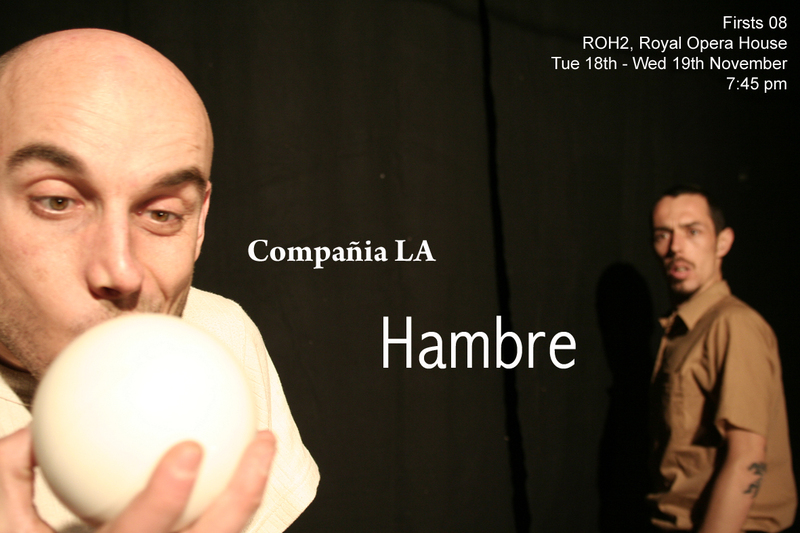 At the same time I co-founded the theatre-circus company Compañia LA, touring European festivals and theatres with the show "Hambre".